Dr. Sanford is a preferred provider with Blue Cross Blue Shield, and also files Medicare claims. 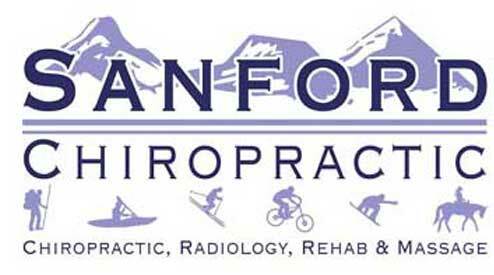 At Sanford Chiropractic we believe that health care should not cost any more than absolutely necessary. To this end, Dr. Sanford keeps his initial examination charge low, does not require X-rays, and even has special package deals for patients who buy their treatments in bulk.